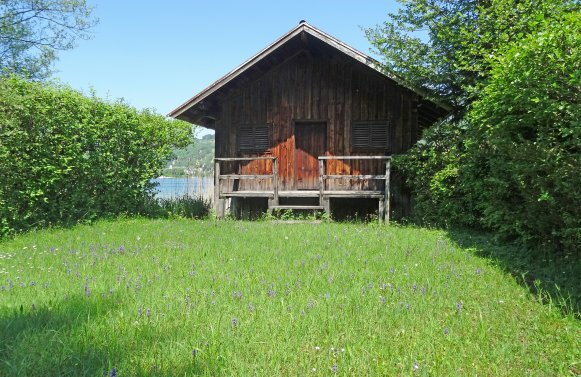 Are you looking for real estate in the city or province of Salzburg? 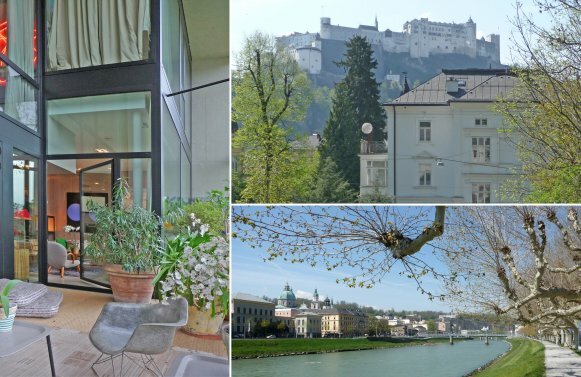 Marlies Muhr Real Estate GmbH should be your first stop when you're looking for exclusive investment opportunities in Salzburg. 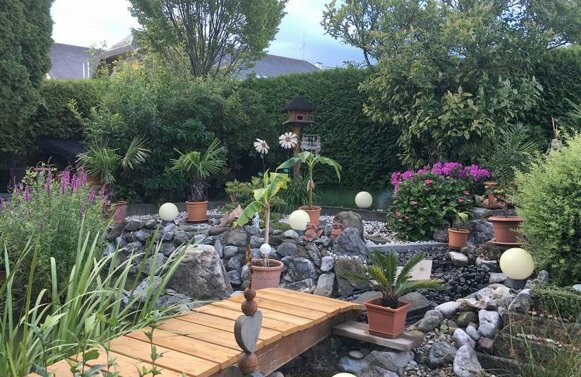 Luxurious apartments, houses, apartments, villas, hotels, commercial properties, Salzburg luxury homes, and plots: we have everything you're looking for in the city of Mozart. 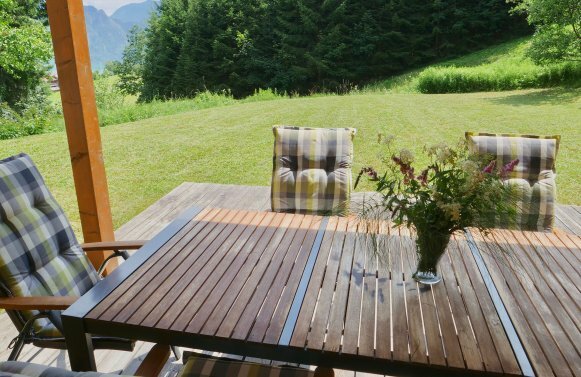 At Marlies Muhr Real Estate, discerning clients can find extraordinary real estate in and around Salzburg. It doesn't matter if you're looking to buy, rent, or sell Salzburg luxury estates, the Marlies Muhr team can make sure that your receive the best insider advice. Discretion, perfection, and trustworthiness are the keys that lead to satisfied customers. Marlies Muhr and our team of real estate experts have access to excellent contacts and have decades of experience in the real estate sector. 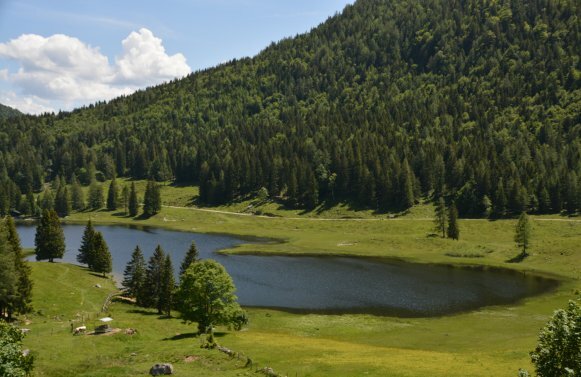 All of our Salzburg luxury homes are chosen carefully, over a long period of time. The result is a portfolio where you can be sure that every property is of the highest quality before it's been taken by Marlies Muhr Real Estate into our portfolio. 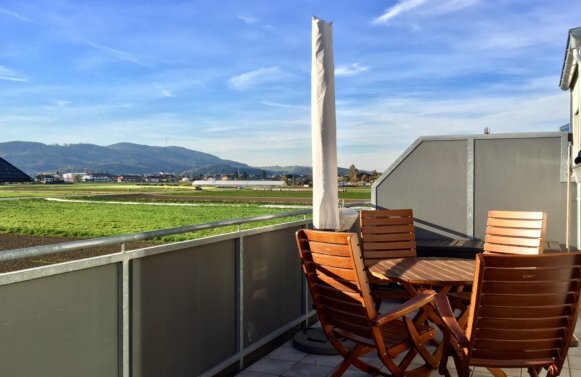 We know the Salzburg real estate market inside and out, including current fluctuations, and we can take advantage of a network so that you can benefit as our client.